Joan Bachman is a Registered Nurse, Licensed Nursing Home Administrator, Registered Health Information Technician, and Faith Community Nurse. She earned a Bachelor of Science degree in Business Administration. Joan has experience as a Nurse, Administrator, Developer, Trainer, Grant Writer, and served as Administrator of SD State Survey Agency. She has consulted with health care facilities and nonprofit organizations and presented leadership training. 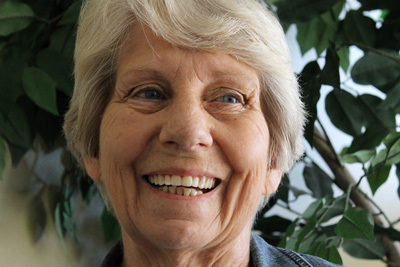 Joan is the author of Guidebook for Assisted Living Facilities and Senior Service Providers and Guidebook for Physician Services in the Nursing Facility, and she has published in professional journals. © 2016–2019 Options Unlimited. All rights reserved. Website by Ecliptic Technologies, Inc.